Modern day Inn on the towpath of Lancaster Canal's Glasson Branch. 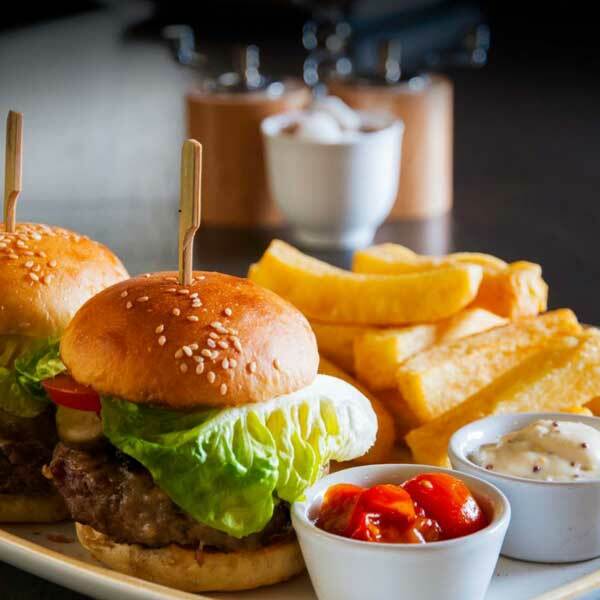 Locally sourced Lancashire food and hand pull ales from the Bowland Brewery. 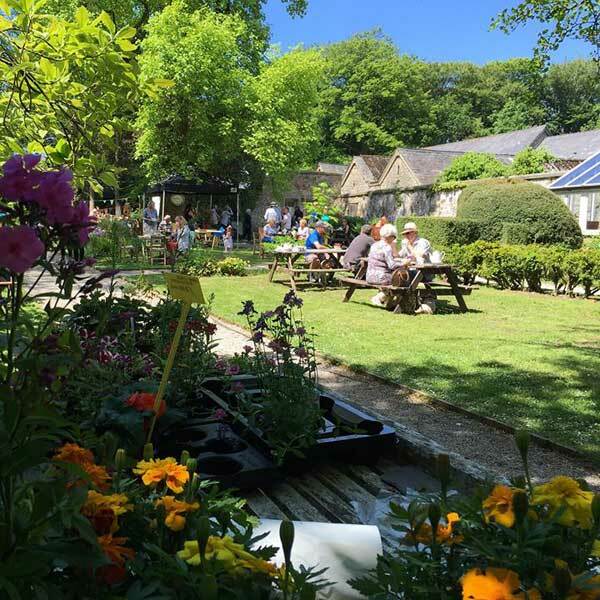 In the picturesque village of Scorton, the award winning plant centre, gift shop and very up market coffee shop and orchard garden. 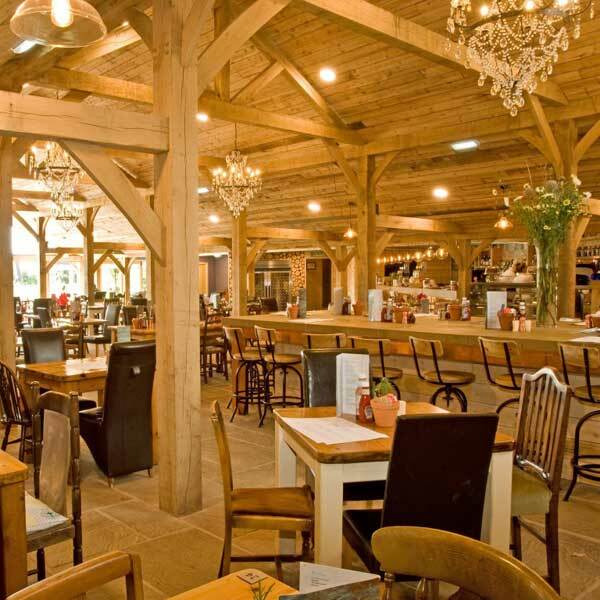 Range of menus from delicious healthy salads to home made pies, wholesome children's dishes and indulgent afternoon teas. 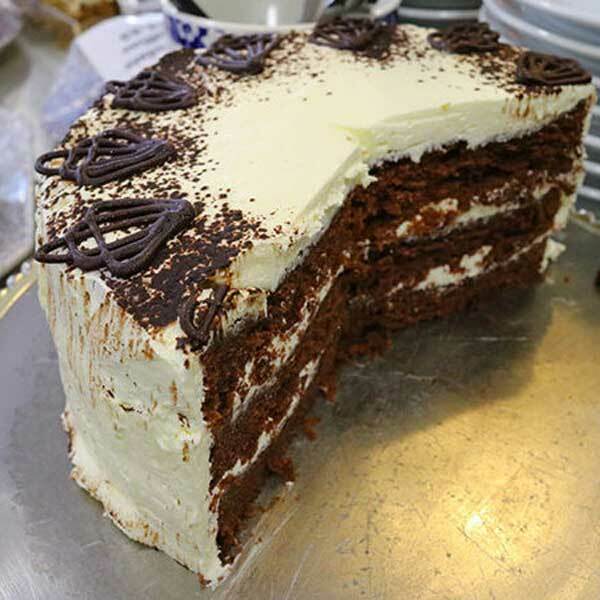 Beautiful walled garden and glass house, boasting a full cafe menu of overstuffed sandwiches, hearty homemade soups and scrumptious cakes. 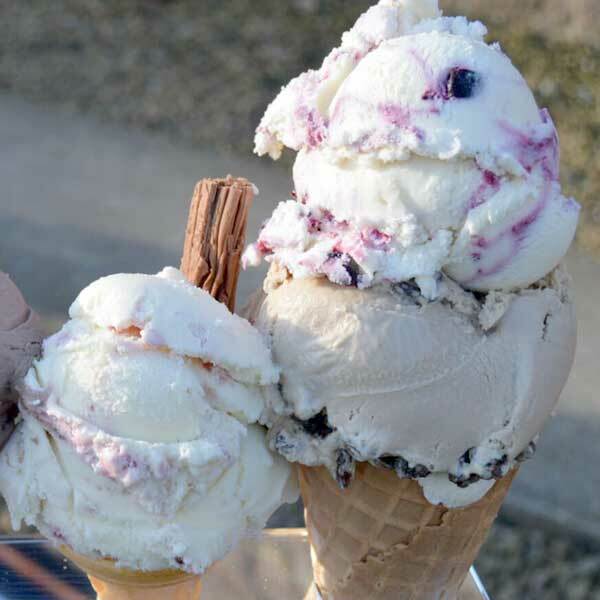 Beautiful converted barn in rural Lancashire, ample free parking and fantastic views, Enjoy delicious Wallings ice cream or a mouth watering sweet treat. 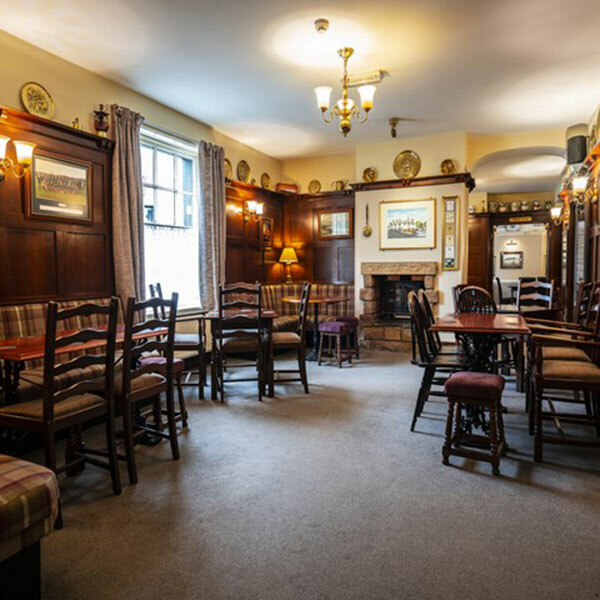 Grade II-listed country pub and restaurant with open fires, car park, dog friendly, open for lunch and dinner serving delicious food. 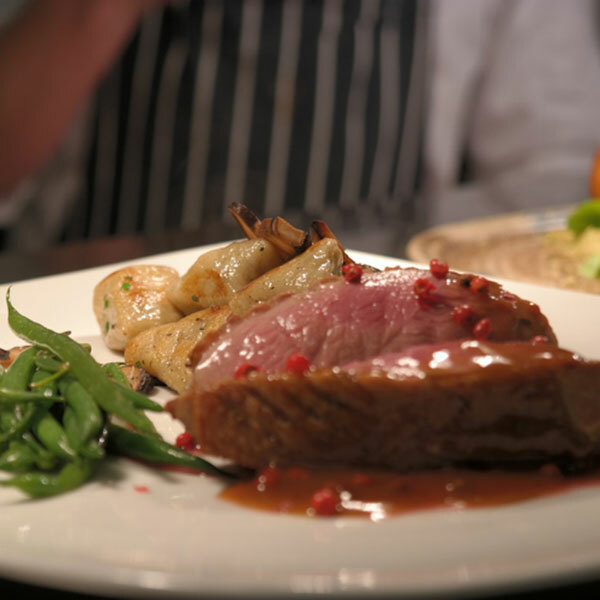 Food of the highest standard, prepared with the finest local ingredients and expertise, features many specials on the board. Recently refurbished. 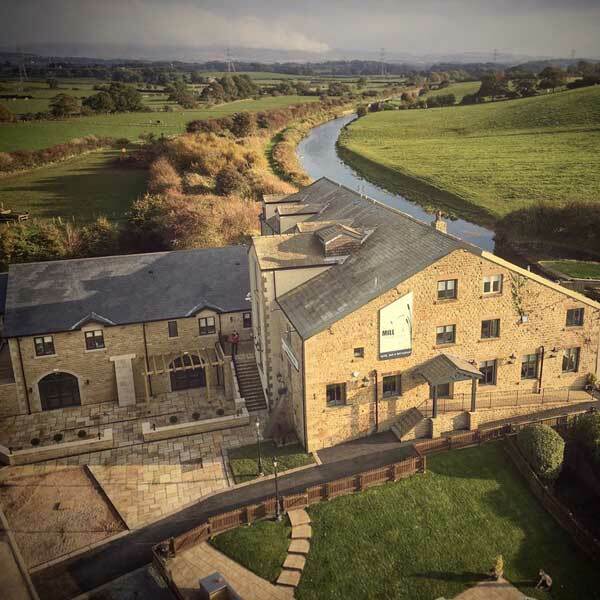 Originally a 17th century coaching inn located at the historic crossing of the River Wyre, is a multi award-winning pub, restaurant and boutique hotel. 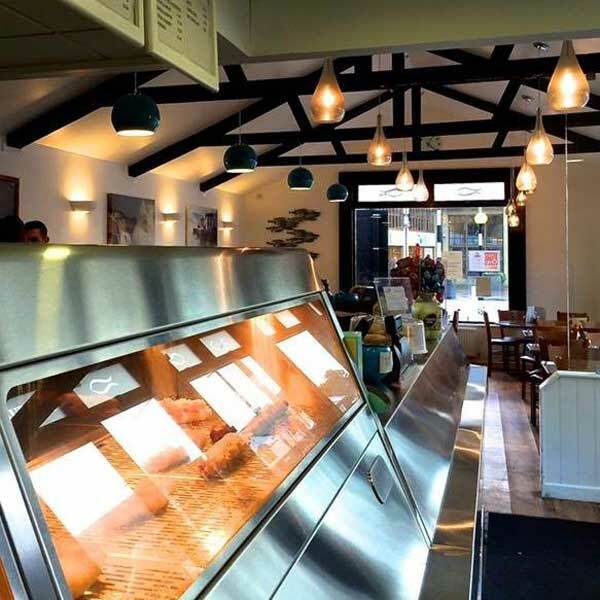 Café by day, Italian take away by night. 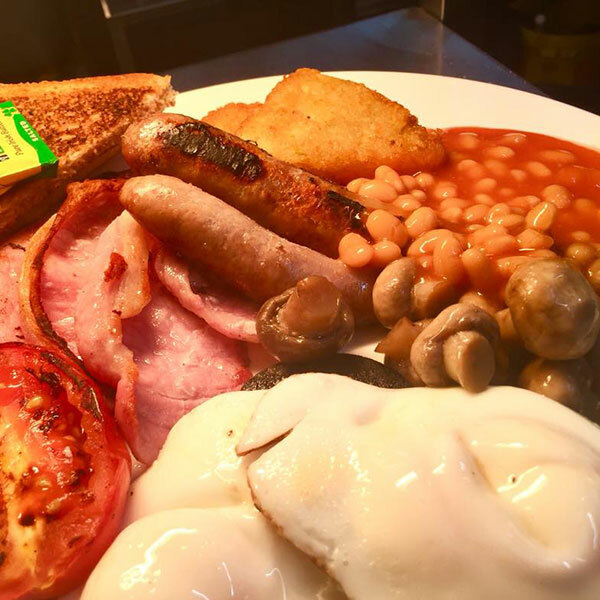 Day includes English breakfast and daily specials. 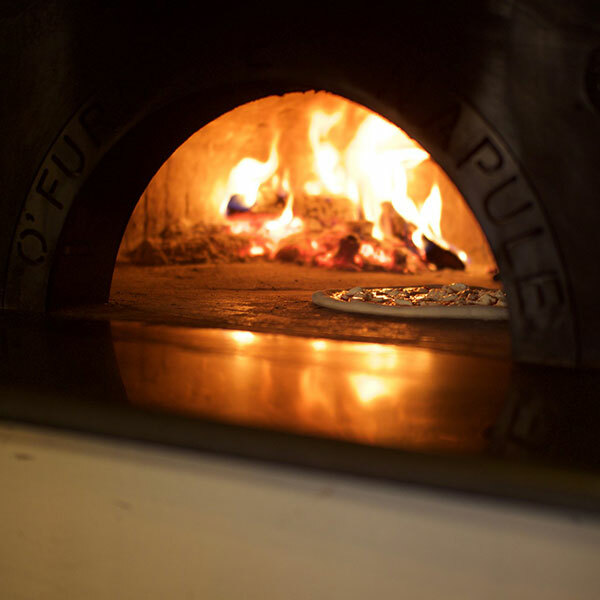 Evenings offer informal dining (booking), takeaway menu with pizza, pasta and steak. 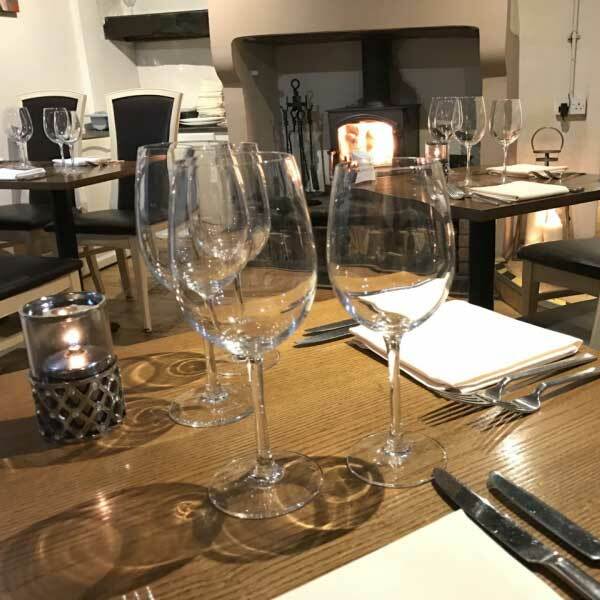 Authentic Italian Trattoria serving the finest handmade pizza, pasta and daily specials made with fresh, locally sourced ingredients. Modern English style cooking with local produce. Eighteenth century building, low ceilings, oak beams and textured stone walls create unique charm and character. Located in the centre of the market town of Garstang. 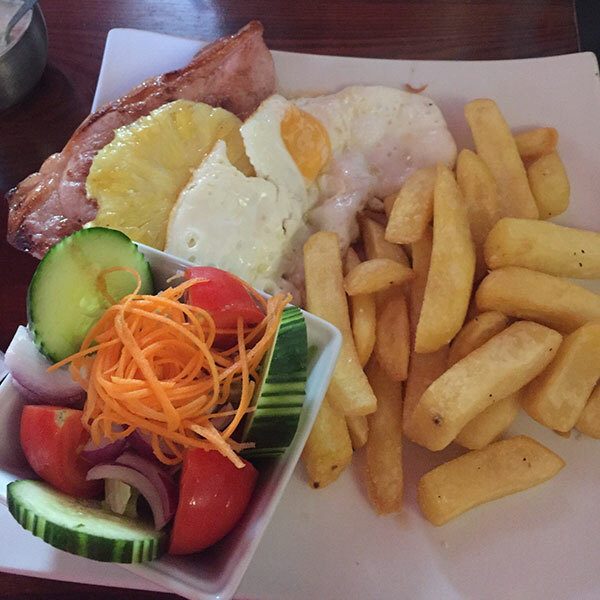 Delicious fish and chips are available as takeaway to eat in the restaurant. Italian takeaway. 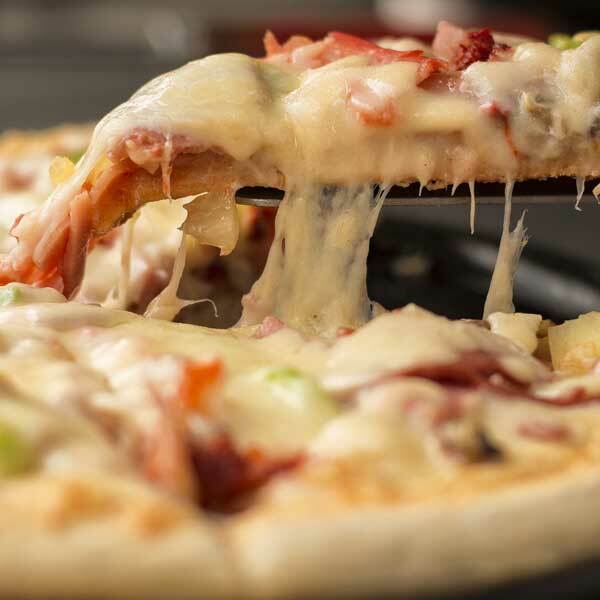 Traditional food from the sardinian region as well as popular Italian dishes and pizza. Family favourite. Excellent home made sweets. Open for breakfast, lunches and also evening meals, serving only the best possible local produce, sourced locally where possible. Free Wi-Fi. 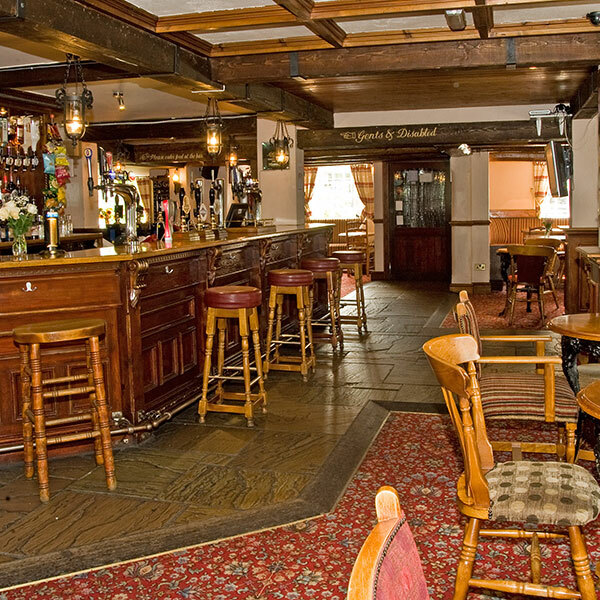 Country pub in Garstang, large car park, two beer gardens, live sport, cask ales, large selection of gins, free WiFi, great selection of food.